National Donut Day is June 1st! To honor the “holey-ist” of holidays Shipley Do-Nut locations will give a free glazed donut with any purchase from 5AM-midnight. And to officially gear up for the day we’re going to explore its origins. Read on to see the “hole” story of National Donut Day. 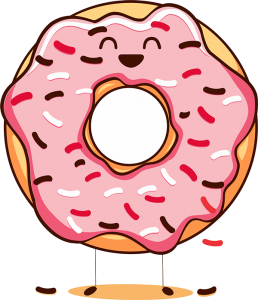 Believe it or not, National Donut Day (alternatively spelled National Doughnut Day) was started in 1938 by The Salvation Army of Chicago. They wanted to raise money for the people affected by the Great Depression and commemorate their World War I efforts. 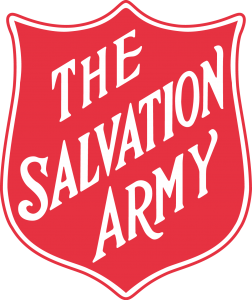 Right after America entered World War 1 in 1917, the Salvation Army went to France. Their mission? To see how they could help American troops overseas. They soon realized what the soldiers needed most was a canteen to get supplies. They set up these canteens in abandoned buildings near the front lines called huts. They handed out letter-writing supplies, mended uniforms, and served coffee and baked goods. The huts were run by a staff of four women and six men, called “Lassies.” There were 250 Salvation Army volunteers in all. FUN FACT: The birthday of the United States Marines Corps was once called National Donut Day because of a few Marine prisoners of war who managed to get their captors to serve them donuts to denote the day. The Salvation Army in Chicago and many other cities around the U.S. still use National Donut Day as a fundraiser for their organization. 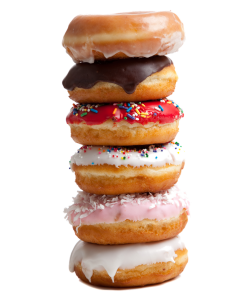 National Donut Day is observed again annually on November 5th. While we think any day is a great day for donuts, there are other holidays that observe their greatness throughout the year. 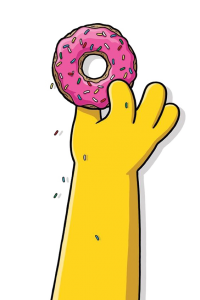 Since the 1930s, National Donut Day has been celebrated again on November 5th. There is also International Jelly-Filled Donut Day which is celebrated on June 8th and sometimes June 9th. National Cream-Filled Donut Day is celebrated on September 14th. Boston Cream Pie Day is on the 23rd of October, and National Buy a Donut Day is celebrated on the 30th. Enjoy National Donut Day with Shipley’s Do-Nuts on June 1st! To honor the glazed glory of donuts, Shipley Do-Nuts Locations will give a free glazed donut with any purchase from 5AM-till midnight on June 1st. Shipley Do-Nuts has been making delicious donuts since 1936. If you’re craving the classics, or just want a taste of Houston, click below to order Shipley Do-Nuts today. We have all types of donuts from caked to glazed, kolaches, and let’s not forget our French Quarter beignets. Greetings from Colorado! I’m bored to tears at work so I decided to browse your blog on my iphone during lunch break. I love the knowledge you present here and can’t wait to take a look when I get home. I’m amazed at how quick your blog loaded on my cell phone .. I’m not even using WIFI, just 3G .. Anyhow, great blog!